The Department of Transportation has strict guidelines when it comes to maintaining a drug-free workplace. The Federal Motor Carrier Safety Administration (FMCSA) is an agency in the United States Department of Transportation that regulates the trucking industry and motor coach bus industry in the U.S. CFR Part 382 of the FMCSA regulations deals with controlled substances and alcohol use and testing. 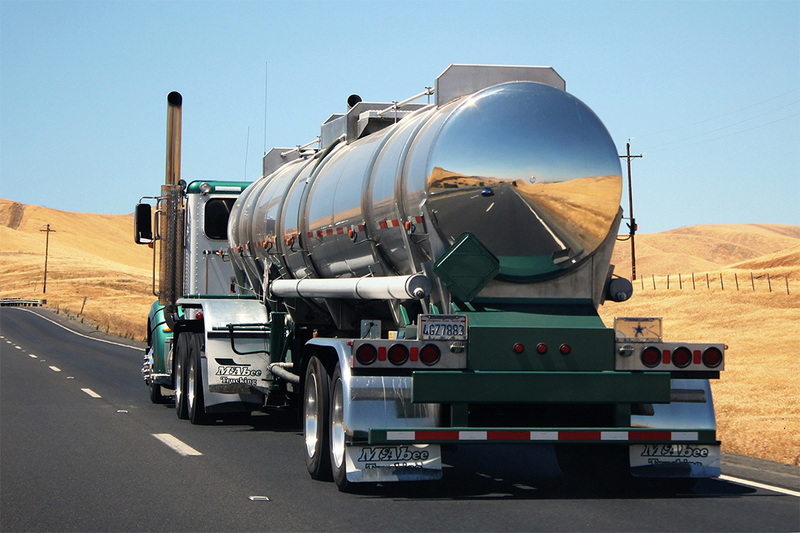 The purpose of CFR Part 382 is to establish programs designed to help prevent accidents and injuries resulting from the misuse of alcohol or use of controlled substances by drivers of commercial motor vehicles (CMVs). Employers including owner-operators who violate the FMCSA drug and alcohol testing program regulations may be subject to civil or criminal penalties. 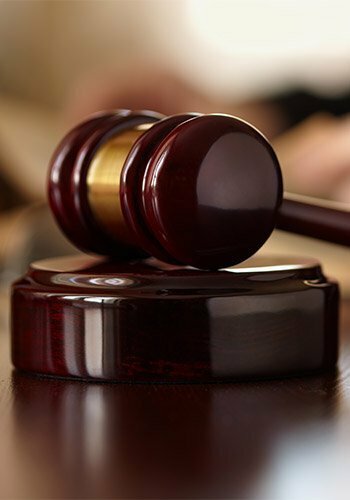 Fines of up to $10,000.00 per occurrence may be administered. Random drug testing is an important component of your program. 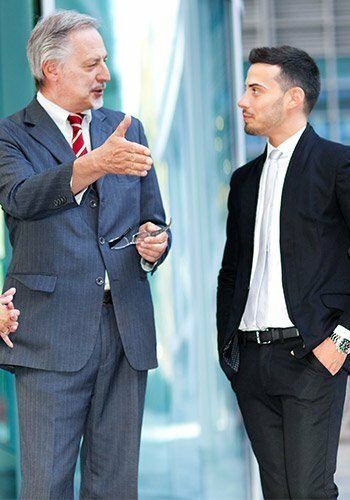 It’s critical to have a knowledgeable provider to assist so that you are in compliance. Employers can be held responsible for service agent errors and resulting civil penalty actions for noncompliance even if the issues are caused by your drug testing provider. DOT regulations mandate that the company establish a random drug and alcohol testing program. The FMCSA annual rate for drug testing must be 25% and the rate for alcohol testing must be 10%, based on the average number of driver positions. Selection must be made by a scientifically valid method and testing must be spread reasonably throughout the calendar year. If the company conducts testing through a consortium, the number of drivers to be tested may be calculated based on the total number of drivers covered by the consortium. Random alcohol testing shall only be conducted on a driver while on duty, just before driving, or just after driving. Owner-operators must be enrolled in a random testing consortium. An FMCSA random testing consortium will help you easily manage the random testing process for compliance with regulations with CFR Part 382.305. Learn more about US Drug Test Centers' owner-operator random testing consortium. Reasonable suspicion drug testing for FMCSA is another necessity. The company may require a driver to submit to a drug or alcohol test when reasonable suspicion exists that the driver has violated the drug use or alcohol misuse prohibitions contained in the regulations. The determination must be based on specific, contemporaneous, articulable observations concerning the appearance, behavior, speech, or body odors of the driver. The company official who makes the determination that reasonable suspicion exists must receive at least 60 minutes of training on drug use and at least an additional 60 minutes of training on alcohol misuse. The person who determines that reasonable suspicion exists must not conduct an alcohol test. Alcohol testing for reasonable suspicion is authorized only if the observations are made and the test conducted while the driver is on duty, just before driving, or just after driving. Our line supervisor training programs are critical to successful reasonable suspicion testing. Supervisor training is a requirement of an FMCSA DOT-compliant drug and alcohol program. A driver fails a drug or alcohol test by refusing to test, testing positive to a drug test, or registering a 0.04 or greater alcohol content. All of these results require the driver to be immediately removed from performing safety-sensitive functions (i.e., driving CMVs) until successful completion of the return-to-duty process with a DOT-qualified substance abuse professional. US Drug Test Centers serves all markets regulated by the Federal Motor Carrier Safety Administration for drug and alcohol testing programs. 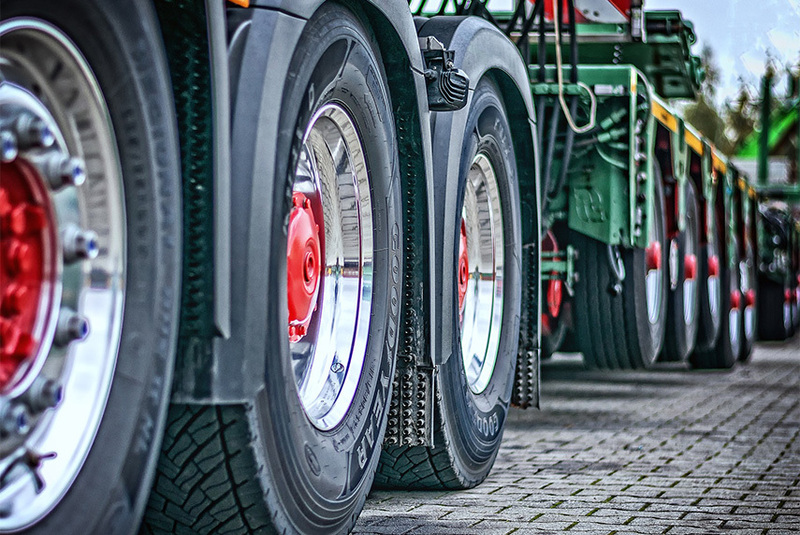 Our clients include owner-operators, private fleets, for-hire carriers, large trucking companies, small trucking companies, and bus companies both large and small. Get in touch with us to request immediate service to set up an account. 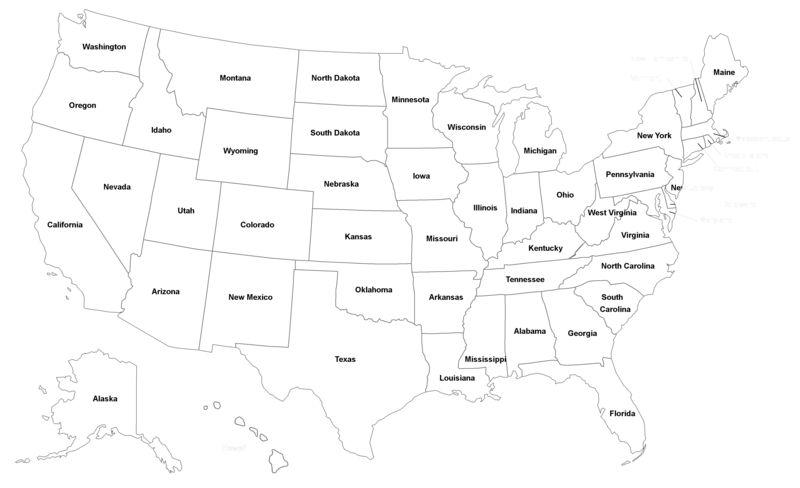 FMCSA Compliance Requirements — Who is Covered? It's important to note that a person simply having a CDL license is not necessarily to be included in an FMCSA DOT drug and alcohol testing program; the individual must be operating a commercial motor vehicle as defined above. 49 CFR 382.603 is the applicable regulation requiring supervisors of commercial motor vehicle drivers who operate vehicles that require a commercial driver license to take 60 minutes of training on the symptoms of alcohol abuse and another 60 minutes of training on the symptoms of controlled substances use (120 minutes in total). The purpose of this training is to teach supervisors to identify circumstances and indicators that may create a reasonable suspicion that a driver is using or under the influence of alcohol or drugs, supporting the referral of an employee for testing. If you operate vehicles that require a CDL on the public roads and you have more than one employee in the company, you are required to get DOT Supervisor Training. Owner-operators are not subject to DOT supervisor training. However, owner-operators are still required to register with a consortium for DOT drug and alcohol testing. 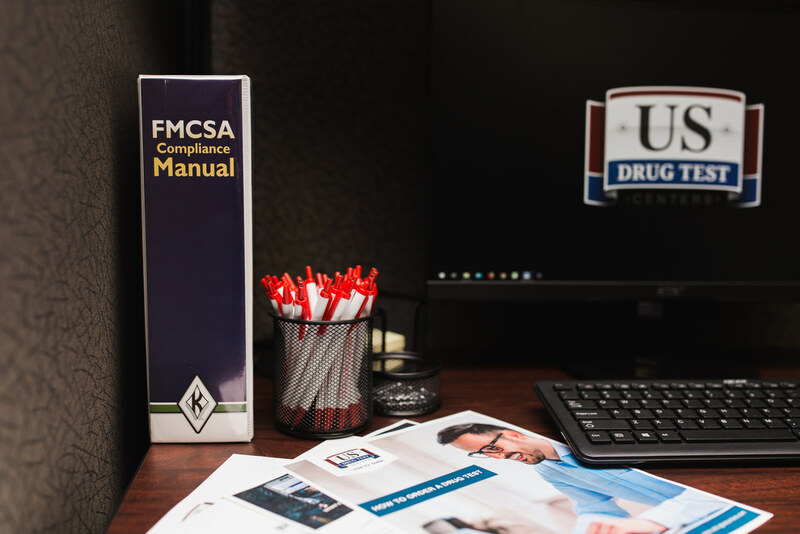 FMCSA regulated employers must provide to their drivers educational materials and policies and procedures regarding the FMCSA DOT regulations on drug use and alcohol use. FMCSA 382.61 lists the required content to be made available to drivers. US Drug Test Centers offers a comprehensive program for compliance with the DOT FMCSA regulations. Policies and procedures are available for our customers. Training and education are available with computer-based online training. When utilizing US Drug Test Centers for your drug and alcohol testing program, you can be confident that you are in compliance, and our team will assist you with your new entrant exam and any future audit of the drug and alcohol testing program.